The below post explains about Appointment of officers under section 3 of IGST Act,2017. Section 3 of IGST Act, 2017 explains Appointment of officers as below: (The amendments if any will also be updated here soon). The above information clarifies about Appointment of officers under section 3 of IGST Act,2017. 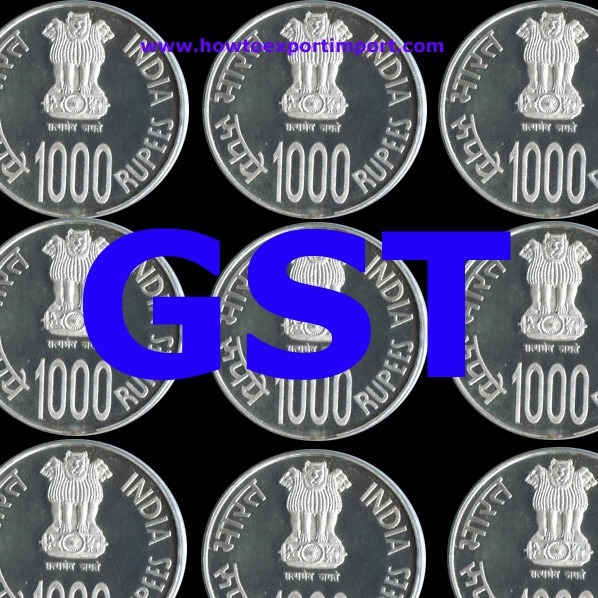 RAMAN: On 04 July 2017 I would like to know the HSN code and the rate of GST for the following. 1. 15HP Suction ID Fan suction of paintfumes with flame proof motor 2. 7 ton electric winch type trolley with track extension of 15 mtrs long other quaries. 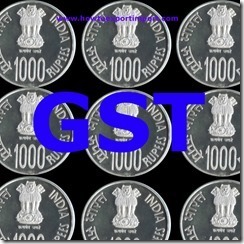 Can we get GST credit for input on interstate sales and purchase Can we get Credit for Service tax input and output. UTGST Act 2017 sec 11, Officers required to assist proper officers.